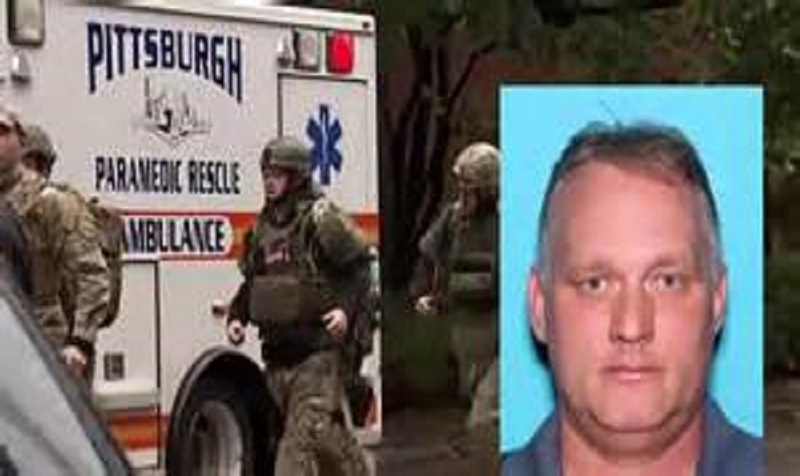 Pittsburgh police officers responded to the anti-Jewish gunman who attacked a synagogue service. Naturally some critics rushed to blame President Trump for “inspiring” the attack. The left has long charged that Trump is a Nazi sympathizer spouting hateful rhetoric and his supporters are fascist enablers. And critics say that those Trump voters who support his economic or foreign policies are simply too stupid to know they are bigots. When Trump said he was a “nationalist” at a Texas rally last week the left exploded with the usual Hitler-this and dog whistle-that criticisms. Bowers made clear that from the extremist point of view the president is not a nationalist but a “globalist” controlled by a Jewish conspiracy. 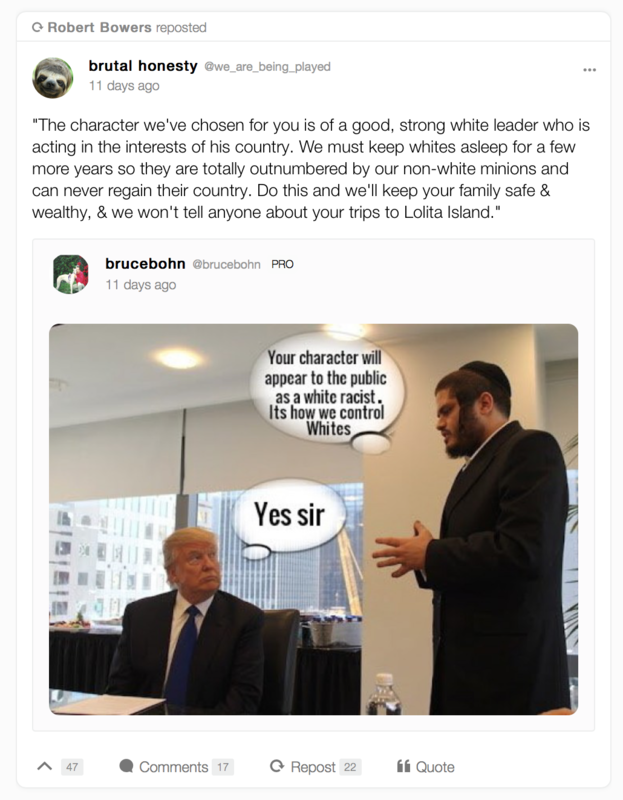 This is a president whose high-profile daughter Ivanka is an observant modern orthodox Jew, and whose Jewish son-in-law Jared Kushner is a trusted White House envoy and personal adviser. President Trump also has longstanding ties to Israel’s conservative Prime Minister Benjamin Netanyahu, and, unlike three of his Oval Office predecessors, made good on a pledge to move the United States embassy in Israel to Jerusalem. Political theorist Hannah Arendt noted in “The Origins of Totalitarianism” that extremist propaganda “is invariably as frank as it is mendacious” and that “would-be totalitarian regimes usually start their careers by boasting of their past crimes and carefully outlining their future ones.” They believe in “the propaganda value of evil deeds,” as the tragedy in Pittsburgh and any other such acts of terrorism illustrate. The synagogue shooting shows what real evil looks like. It is not hidden, it is not a subterfuge, it can be found openly expressed in chat rooms and online publications that cater to that wretched mob’s mentality. Mainstream Americans — whether leaning left, right or in the center can and should denounce these radical views. But to the extent our political debate increasingly mimics the extremist tone of the fanatic fringes we are the worse for it.